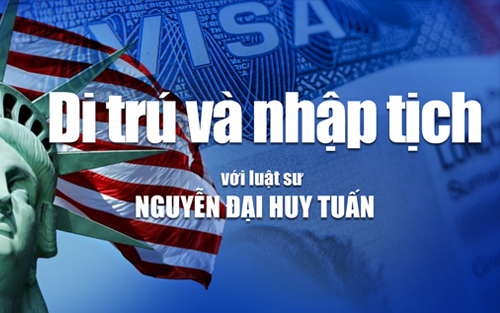 VIETV is the leading television network providing unparalleled cultural connections for Vietnamese American families living in the United States. In recent years, VIETV has grown exponentially with three digital channels that broadcast free television in cities with large Asian population such as Houston, Dallas, and San Jose. Additionally, VIETV operates the very popular VIET Radio station KGOW 1560 AM in Houston, Texas. 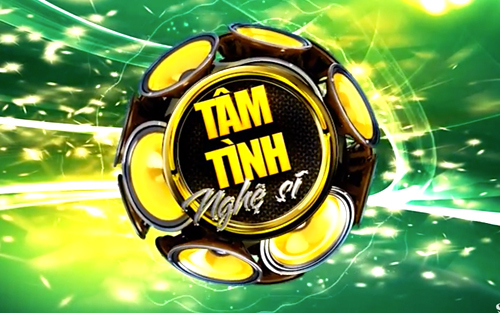 VIETV is also the first Vietnamese network to deliver live daily broadcasts, including 10 daily news segments focused on the lives of Vietnamese Americans. 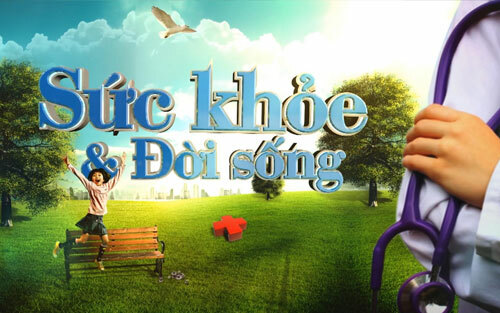 Our prompt new delivery and self-produced family entertainment programs have earned VIETV Network a unique bond and loyalty in Vietnamese homes. Because of the popularity and demand for more VIETV channels across America, VIETV Network has proudly joined DirecTV and will broadcast nationally on channels 2036 and 2037. 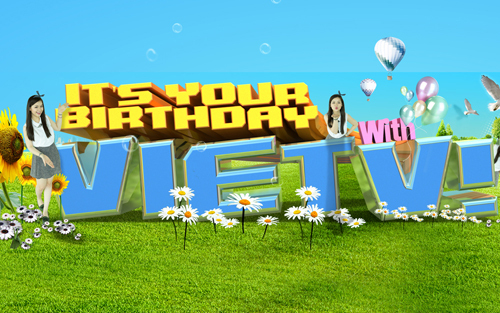 VIETV Network channels, VIETV Radio and our websites, are trusted source of news, community information and cultural entertainment for Vietnamese families. 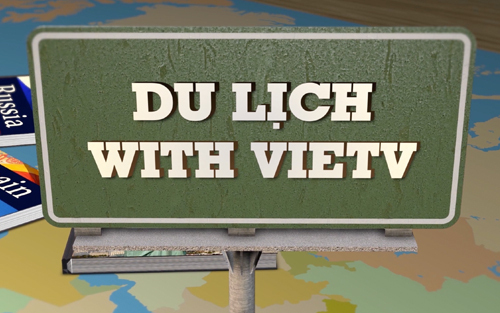 No other Vietnamese media network can reach and engage the Vietnamese American consumers as effectively as VIETV Network. VIETV Network broadcasts 24-hours, seven days a week. 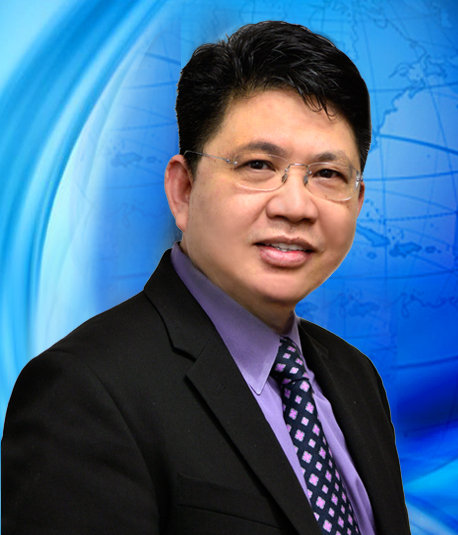 Mr. Pham is the President of VIETV Network. He oversees the programming content, business development and station administration. 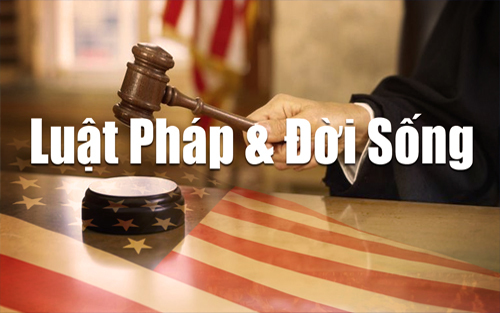 Mr. Pham also appears as a special guest on our legal shows to share his insights on justice issues, high-profile trials and the legal implications of new laws that impact the Vietnamese community. Dr. Phan is a medical host with expertise in internal medicine and gastroenterology. He received his Doctorate degree from the Medical College of Wisconsin in 1992; and completed a gastroenterology fellowship at the University of California, Irvine, in 1998. He has published and participated in many studies on different aspects of hepatitis C therapy. He maintains a private practice in Sugarland, Texas, and currently serves as the Vice President of Internal Affairs with the Vietnamese American Medical Association in Houston. Mr. Bui, also known by Bui Dang Khoa, is the co-host of VIETV weekly program that provides a forum for viewers to call in with legal questions. During the live show, Mr. Bui answers questions regarding all aspects of the law, from child custody issues to bankruptcy. Mr. Bui has been practicing law since 1994 and is a partner with the law firm of Bui & Nhan, PLLC. Nguyen, Dai Huy Tuan, Esq. Mr. Nguyen is a principal shareholder in the law firm of Nguyen Legal Group, P.C. in Houston, Texas. He is a graduate of the University of Akron College of Law (JD in 1996) and College of Business (Masters in Taxation, 1996). For over 15 years, he has primarily focused on the practice of immigration and nationality law, more specifically, on family immigration and removal proceedings for the Vietnamese and Hispanic communities. is a news anchor for the "Evening NEWS" and the "NEWS @ Nite" programs. She is also the popular entertainment host of VIETV's special music request program called "Loi Yeu Thuong" (Sweet Dedications). She is currently working on a Bachelor degree in Media and Communications. Mr. Thai is the host of VIETV's program entitled "Knowledge without boundaries". Each show provides fun facts and historical information about a particular product, brand or logo and how it came into existence. The captivating host has won viewers of all ages who enjoy learning about the interesting facts presented on the show. Mr. Thai has more than seven years of experience as a television and radio talk show host, and he was a former host for Saigon 900AM. He was a newspaper editor for six years at the Saigon Weekly News. Mr. Pham is the news director of VIETV. 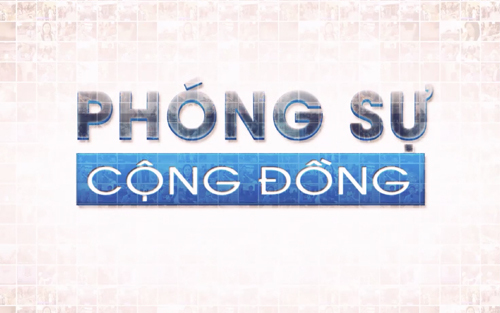 He guides the local newscast as well as offers editorial commentary on national and world news that affect Vietnamese-Americans across the country. 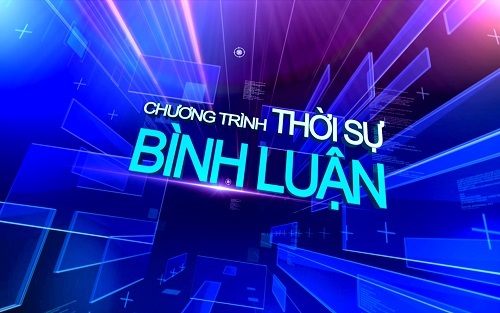 A 12-year news veteran, Mr. Pham has served as the editor and host of Voice of Vietnam radio broadcasts since 2000. He parlayed his expertise to television news in 2008, where he wrote in-depth editorials that offered insightful views on hot topic issues, ranging from the presidential elections to the recent fiscal cliff crisis, and the political developments in Vietnam. As the managing editor of VIETV, Mr. Nguyen is responsible for all aspects of the daily news content, including scheduling quality family entertainment shows for all ages, which directly relate to the Vietnamese people of Texas. His extensive journalism experience spans more than five decades on two continents. In 1965, Mr. Nguyen was named editor-in-chief of the Vietnamese Armed Forces magazine, Chien Si Cong Hoa, Tien Phong, and the weekly publication, Dieu Hau.